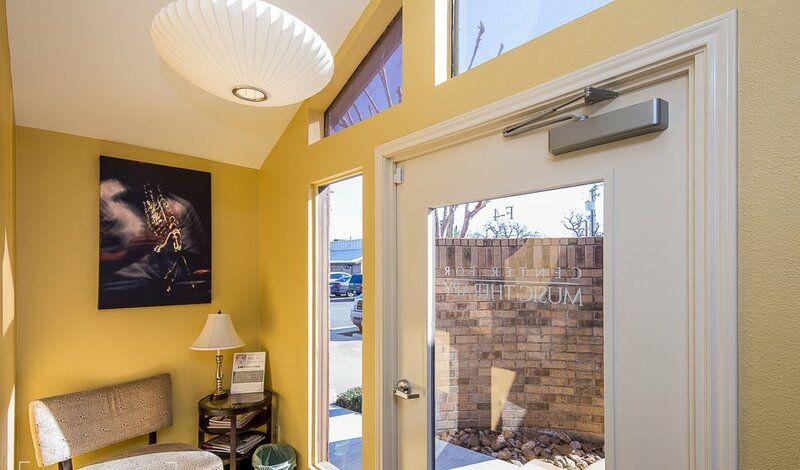 The Center for Music Therapy, Inc. is passionately dedicated to synchronizing the power of music with human potential to change people's lives. Our services are based on the founding principle of gratitude. The Center for Music Therapy was founded in 1990 to make music therapy more accessible. Services are based on the founding principle of gratitude and dedicated to synchronizing the power of music with human potential to change people's lives. Call Us at 512.472.5016 for inquires or questions! Check out all of our workshops here! Movement Tracks Project Selected as a Finalist in SXSW Interactive Innovation Awards! Movement Tracks Project was just announced a finalist in the SXSW Interactive Innovation Awards! Check out what the MTP is up to in 2018! Check out the latest Movement Tracks Project European Tour visit to Poland! Registration Open for New Program "I Am, My Voice..."
We are adding a new program for teens called "I Am, My Voice..." in collaboration with Sound Mind Austin! Read more to learn about the new program. The Center for Music Therapy and Movement Tracks Project were recently featured in an article in the latest issue of the Austin Fit Magazine. Movement Tracks Project Phase 2 Completed! The Movement Tracks Project recently completed their Phase 2 recordings and is headed to NYC to complete edits and mixing. Panel Picker for SXSW 2018 is now live and open until August 25! Music is a human phenomenon. It's the only sensory experience that can activate all areas of the brain at the same time simultaneously. This creates powerful new potentials to our clients for the development of new neuropathways. When we discuss brain plasticity theory, it takes extensive and hard work to stimulate and build these pathways, but you get exciting results. Here you'll read all about the exciting new updates and projects that we're working on, where we are going, and what's next. You'll also learn about the new workshops that we have to offer, such as "Recording Camp Workshop," "Career in Music Therapy Workshop," and "Rock N' Roll Music Therapy Workshop." Passion. Patience. Potential. Our services are based on the founding principle of gratitude. "I regard music therapy as a tool of great power...because of its unique capacity to organize or reorganize cerebral function when it has been damaged." Since its beginning in 1990, the Center has provided services, workshops, and trainings for many individuals, corporations, and systems.